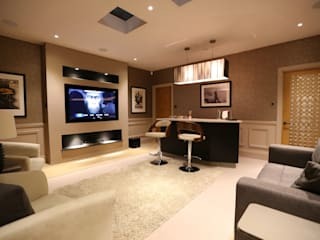 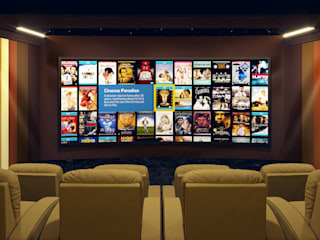 High End Home Automation & Entertainment systems for private homes. 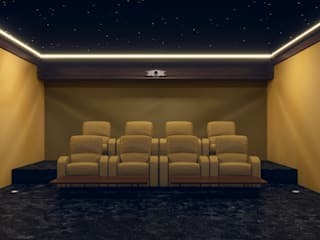 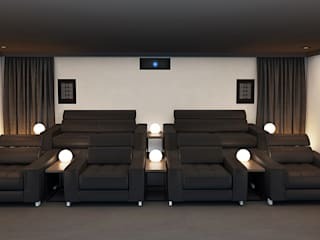 Stunning Home Cinema Rooms. 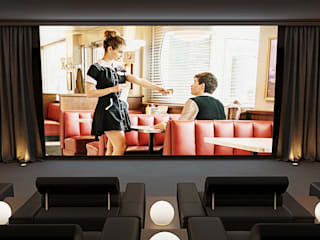 We have a huge number of case studies! 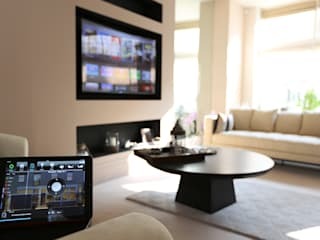 Five times Crestron Integration Award Winners. 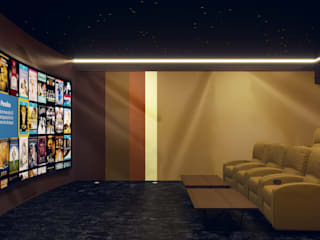 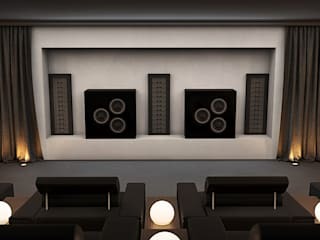 Artcoustic Home Cinema of the Month.